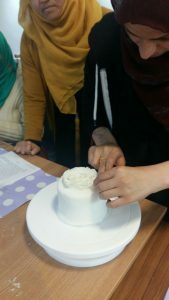 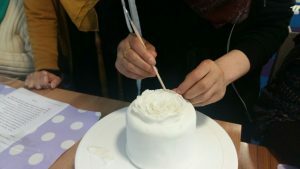 Our cake decorating class is still going strong, we have been having people of all ages who have been learning how to do cake decoration. 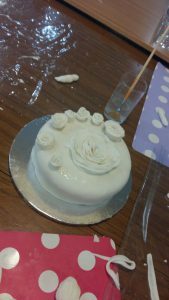 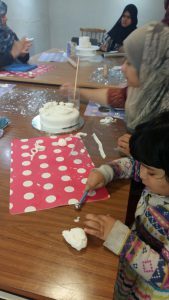 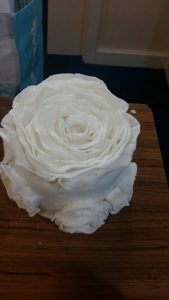 Our instructor has been teaching the participants various skills to enable them to decorate cakes using various techniques and mediums. 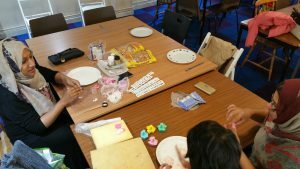 We are looking forward to get more participants.